Britain is in the midst of a housing crisis; it’s an obvious fact, without an obvious solution. In the 2017 budget, the Government set a target of delivering 300,000 new homes per year by 2020. While there has been an increase in new homes since then, early reports suggest that the Government is around 82,000 homes short of this target at present. Clearly, more needs to be done. Modern methods of construction (MMC) have been held up as one potential solution. While their adoption alone won’t fix the housing crisis, they can play an important role in helping to increase supply-side capacity. The importance of MMC was highlighted in the Government’s strategy for the industry – Construction 2025. The strategy laid out several key challenges to the industry, highlighting the need to innovate within the construction sector. Lowering costs by 33 per cent, lowering emissions by 50 per cent and increasing project delivery speed by 50 per cent were all key ambitions detailed in the report – and they are ambitions that the adoption of MMC can help to achieve. 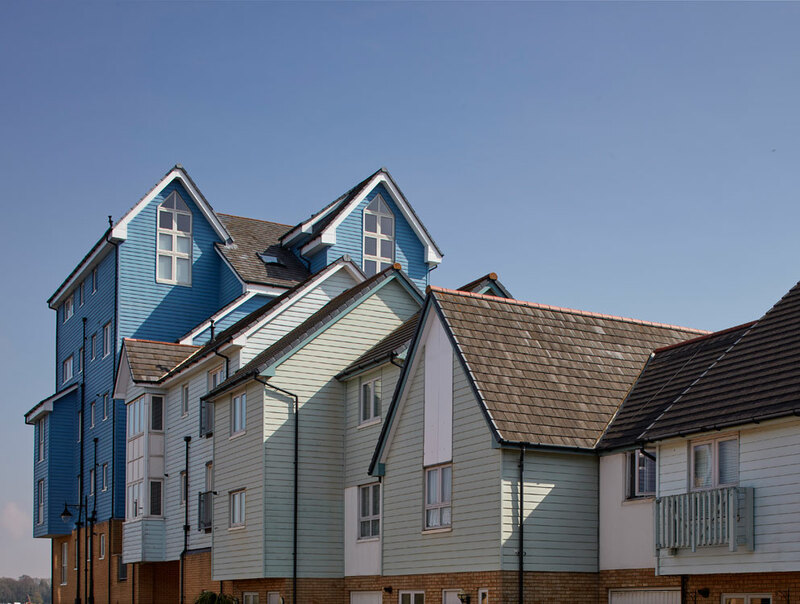 The latest Homes England five-year strategic plan further bolstered this by suggesting incentives would be provided to developers adopting MMC. Clearly, there is momentum building behind this approach. 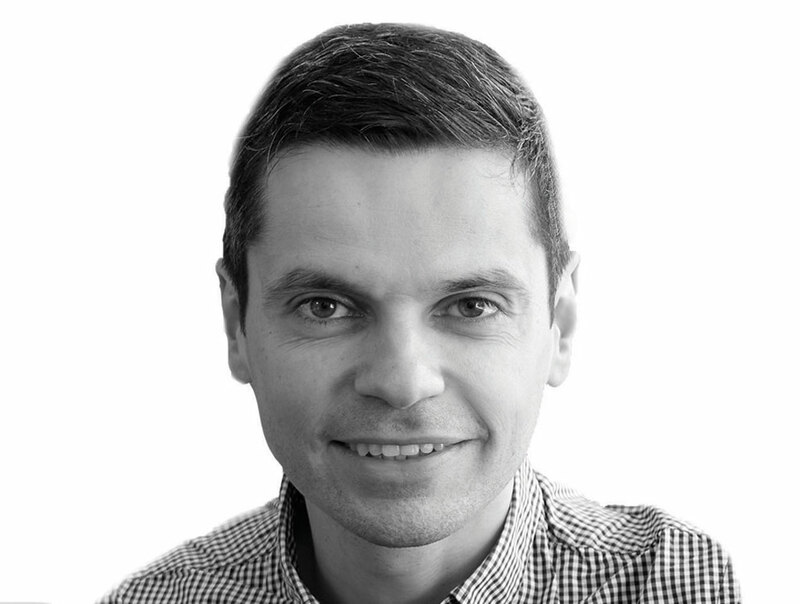 The Construction 2025 strategy set a target to increase the speed of delivery by 50 per cent, and this is one reason people are turning to MMC as a solution. With an off-site approach to construction, elements can be designed and constructed in a manner similar to a manufacturing assembly line – and this improves efficiency, scalability and speed of delivery. Having part of the construction process completed in factory-controlled conditions also negates extraneous factors that can impede project progress. Bad weather, for example, does not slow down construction taking place in a factory in the same way it could on a building site. Operating in these conditions also creates an environment where a high-quality of workmanship can be guaranteed – resulting in a higher-quality housing – and brings with it additional significant health and safety benefits. MMC can provide innovative solutions for construction, but it also has significant benefits from a local council planning perspective. The flexibility MMC offers means that housing developments can be moved to meet shifting patterns of demand. This is a significant development that allows local authorities to be more responsive to changes in land usage patterns within their regions – and deliver affordable housing in areas where demand is highest. The key focus for architects needs to be on harnessing the advantages presented by MMC whilst creating houses that are sensitive to their surroundings and contribute towards a sense of place. When using MMC, the role of the architect really should not change. Although there may be elements of the construction process that can be streamlined, the design process should always be bespoke. Functionality and style are obviously key, but individual planning requirements must also be considered. 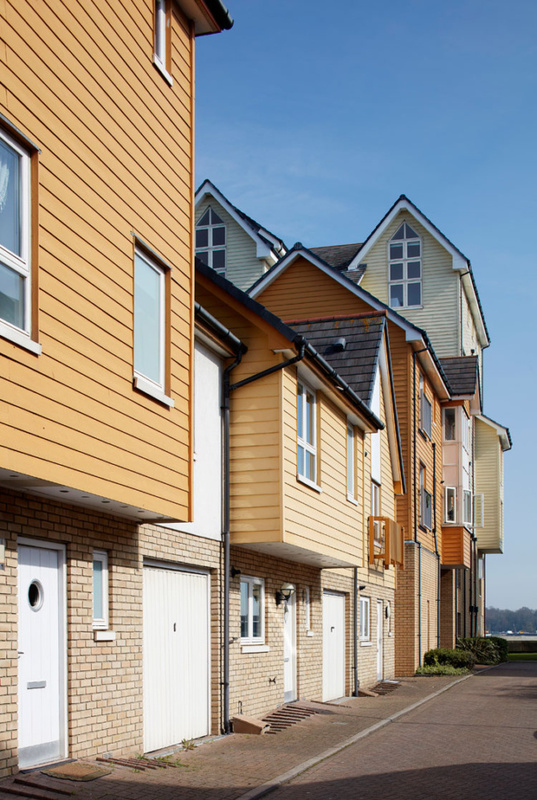 For example, sympathetic timber cladding may be incorporated into a housing development in a rural setting. It’s also possible for modular elements to be incorporated with traditional construction practices to realise a bespoke element within projects delivered through MMC. The role of the architect in modern methods of construction is demonstrated in AHR’s work to deliver new homes at St Mary’s Island. Part of the Chatham Maritime development area in Medway, it is Britain’s only strategically-planned island development, and previously operated as a shipyard for 400 years. AHR was commissioned for the detailed design of an element of the development which became known as the Fishing Village (pictured). This part of the development was designed using an innovative ‘kit of parts’ system. This design approach offers a range of benefits for residents, including the ability to design flexibly to create diverse and engaging spaces. In turn, this means it’s possible to create a unique design identity for each home, ensuring those homes are sensitive to their surroundings and contribute to an overall sense of place. In this particular case, an innovative approach to design allowed AHR to incorporate varied elevations and street interaction across the site – paying homage to the historic fisherman’s lofts associated with the area. It was an approach which culminated in the project receiving one of the first Building for Life Awards, as well as the National Home Builder Design Award for Best Brownfield Development. Projects such as St Mary’s Island demonstrate that while MMC is a relatively new discipline at present, it is one that is evolving rapidly and offers exciting opportunities for the future of housing in the UK. The high-quality projects we see today are dispelling the negative perceptions that ‘pre-fab’ housing cultivated during the post-war era created. This is coinciding with an increasing number of construction firms looking to diversify their offering and embrace MMC as an additional method of delivering high-quality housing. With all this considered, it’s clear that MMC has a big part to play if the country is to meet the supply side challenges that must be overcome to deliver on the Government’s target of building 300,000 new homes a year.